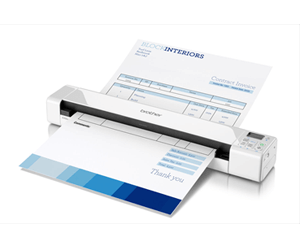 The Brother DS-820W mobile scanner is a battery powered, lightweight and truly portable document scanner. For portable scanning, on the move, the Brother DS-820W provides a compact and connected scanning experience without the need for a PC. Capable of scanning various document types, this battery powered and Wi-Fi connected device is the ideal mobile working solution for scanning in the field. 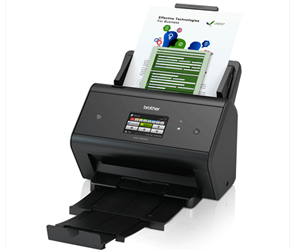 The Brother ADS-3600W is an incredibly good value Touch Screen Desktop Office Scanner. It’s value is not just in it’s cost but what it gives you for that cost. 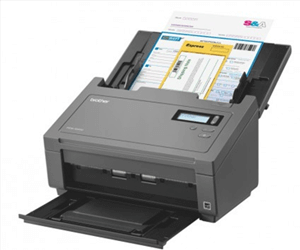 A scanner that is feature rich, performance that increases your productivity and quality that is made to last. If your scanning tasks often feel like a marathon effort, Brother Professional Document Scanner 6000 (Brother PDS-6000) will transform the way you work. Utilising USB 3.0 connectivity, fast 80ppm scan rate and advanced image processing features. You can power through your scanning tasks quicker than ever before.